Our development tools are complemented with a high-performance hardware development system for prototyping software. In addition, the same board can be integrated with your own development system. The videantis Vantage board includes a silicon implementation of the 10-core unified video/vision processor. This board can be connected to a PC-based development system using its USB port, or can run in conjunction with an embedded Host CPU board. The videantis Vantage board can be seamlessly combined with a Host CPU board. 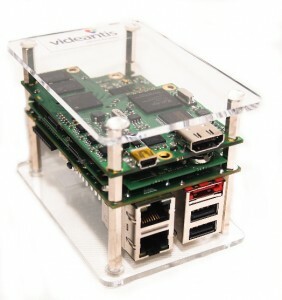 Off the shelf, we provide an integrated solution that pairs the videantis Vantage board with an ARM-based development board that runs a Linux operating system. 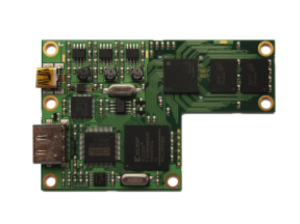 For rapid prototyping and development, we can integrate our development boards and systems directly with your development board, camera module, or applications processor. Please contact us to get an overview of our offering.